Friends and readers, it’s that time of year again: NaNoWriMo, a.k.a National Novel Writing Month. All over the world, lunatics dedicated writers are setting off on a one-month journey toward a 50,000 word novel. 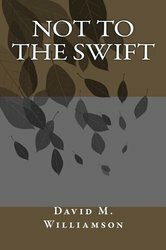 My first year out, I wrote and completed my first novel, Not to the Swift. 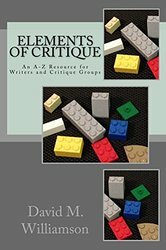 Prior to that, I had written over 100,000 words on a single fantasy book, but I never quite reached the point of typing “The End.” NaNoWriMo helped me complete a novel from start to finish, which in some strange way felt liberating when it came to my pet projects. 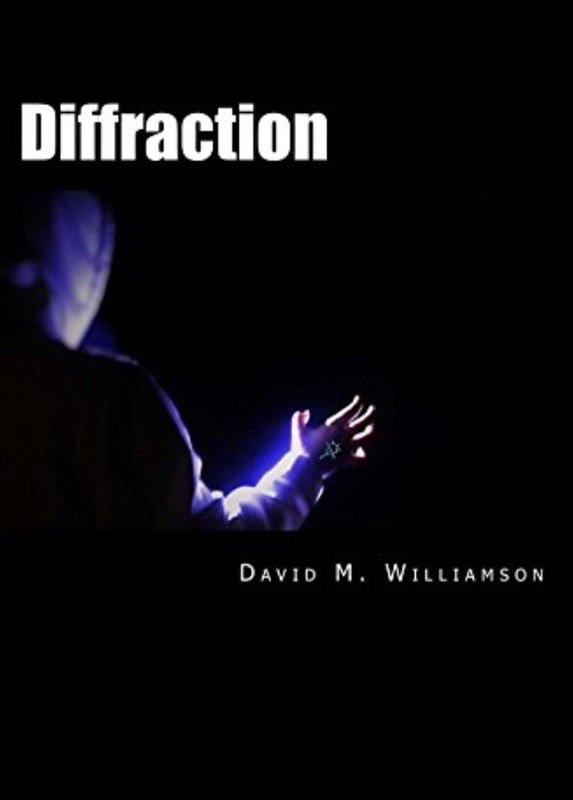 I was able to finish and release Diffraction a few months later. My second year, I had the thrill of serving as a Municipal Liaison. Basically, that’s a person committed to facilitating meetings, handing out swag, posting encouraging notes, and representing NaNoWriMo in the local area. I plowed through 50,000 words of a sci-fi military novel very loosely based on my job experience… Which eventually led to a required review of the draft to make sure I didn’t say something or release information I shouldn’t. So that year’s project is on hold for an unknown length of time. 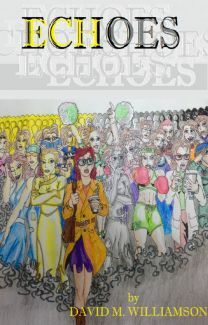 In between, I’ve put some effort into the sequel to Diffraction, and completed a novella on WattPad called Echoes. I’ve started a few projects I hope to turn into books or novellas down the line, and I’ve had a blast writing BlogBattle entries using a recurring duo of characters. But all that goes out the window for a month, in the hopes of cracking 50K once more. Got a story to tell? It’s not too late to jump in and catch up.